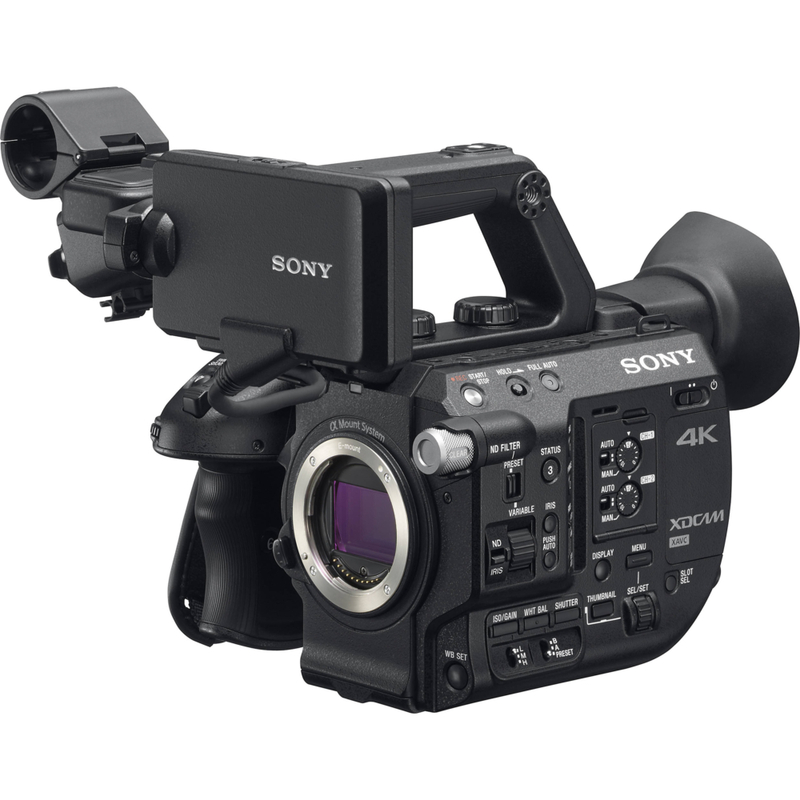 The smaller Sony PXW camera captures UHD video using super 35 mm sized sensors for cinematic imagery. This differs it from most handhelds and is why it is trusted by so many professionals. The stainless design and mounting capabilities makes it a great option for renters or asking for the help of our videohgraphy team as well. Another great feature is the wifi abilities that can be streamed to personal computers, tablets, and smartphones allowing for easy viewing and video logging. If the Sony PXW – FS5 XDCam Sper 35 sounds like a camera you need or want to rent or have the help of our videographers, contact our offices today to get a quote.